In the last decade of his life, jazz trumpeter Chet Baker found a second wind for his career in Europe. This newly reissued 1979 recording is one of a slew of albums he made there. 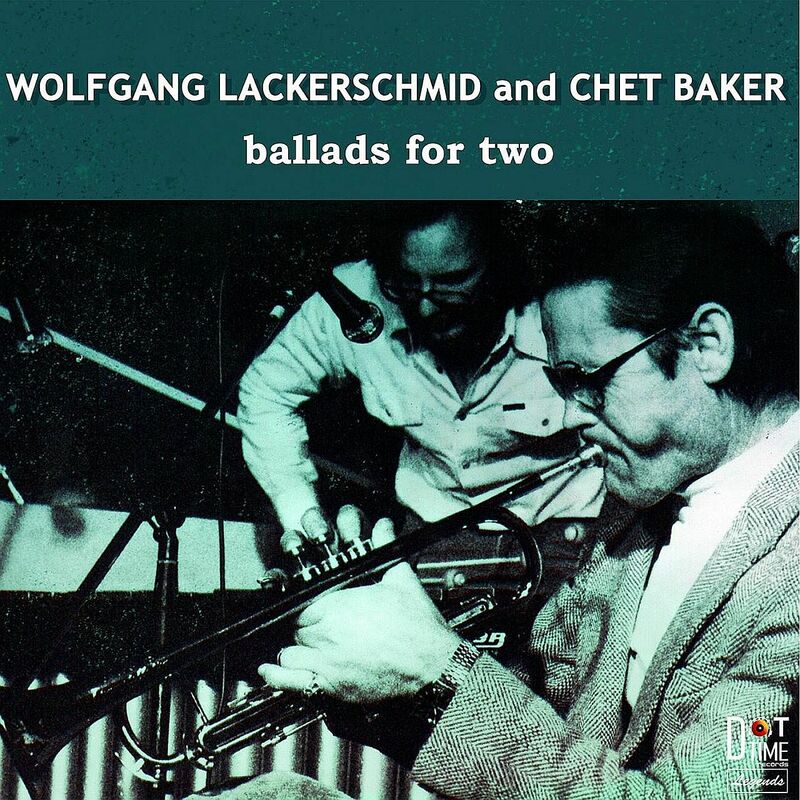 German vibraphonist Wolfgang Lackerschmid accompanied Baker on many of his live European gigs and offers five original numbers for this low-key album. Baker's playing has never been about fireworks or power, and his signature cool style suits the airy textured background offered by Lackerschmid's vibes. The two takes on Why Shouldn't I Cry, closely miked, shows up Baker's strengths and weaknesses. His new embouchure, developed because of dentures, wobbles wispily on the first version. But when it works, as in the second take, his controlled timbre recalls the seductively silky strains that made him a star in his prime. Lackerschmid offers some charming anecdotes about working with Baker, including one about their love of hot raspberries on vanilla ice cream inspiring the title for the track Dessert. The vaguely Asiatic flavour of the pentatonic notes, as well as the gong and cymbal accents, on that track suggest Desert might be a more apt title. A good album for winding down the year in muted style.